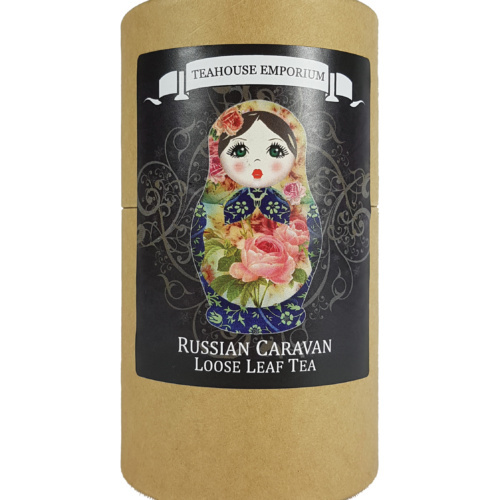 Our best selling tea now comes in an elegant gift tube! 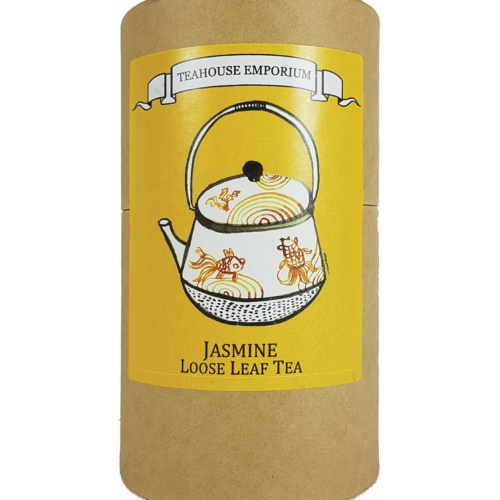 We source this tea direct from the Mangalam tea estate in Assam, Northern India. 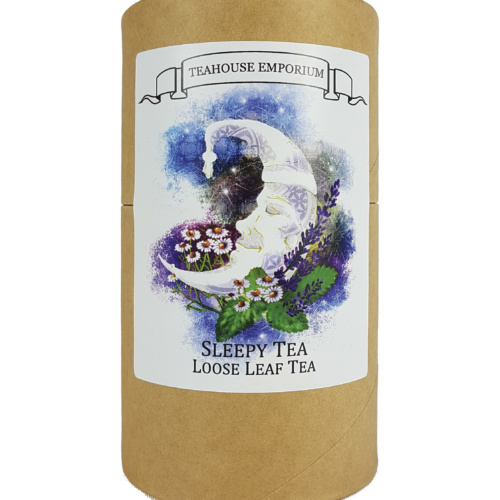 This single estate Assam black tea is broken and then granulated to provide a dark mahogany infusion with a rich, malty and exquisitely smooth flavour. Perfect with a drop of milk or sugar. The ideal breakfast tea! 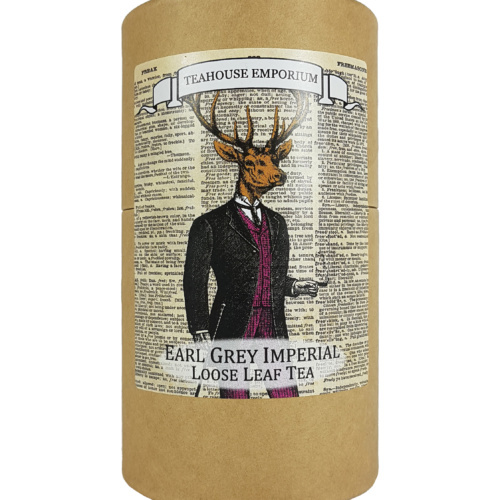 Each tube contains 50g of loose leaf tea. May contains traces of nuts. Suitable for vegetarians and vegans. Prefer large quantities? 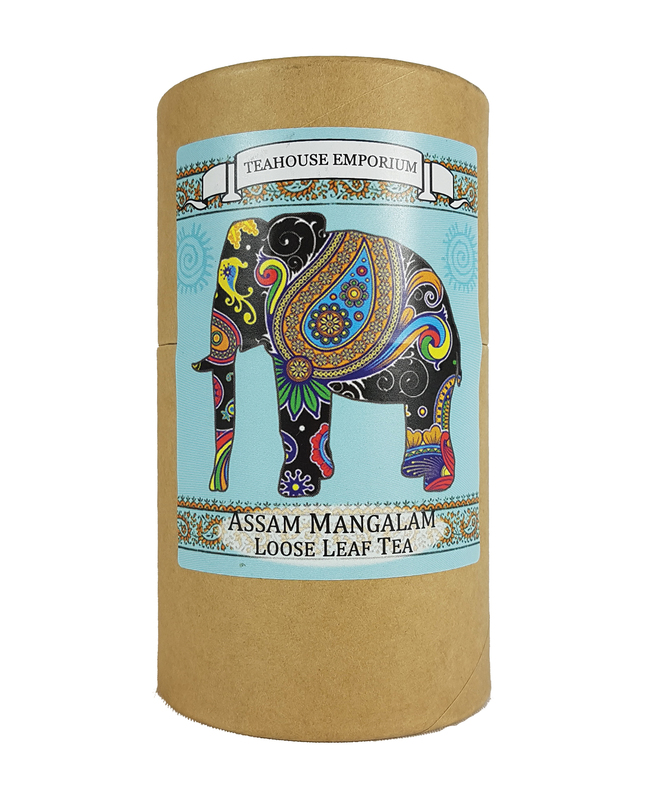 Find our Assam Mangalam Tea here!